The all-new Honda CBR650R and CB650R made their debut at the start of the Malaysia Autoshow 2019 on 11 April, and will be on display at the Boon Siew Honda booth for motorcycle lovers to get up close and personal. 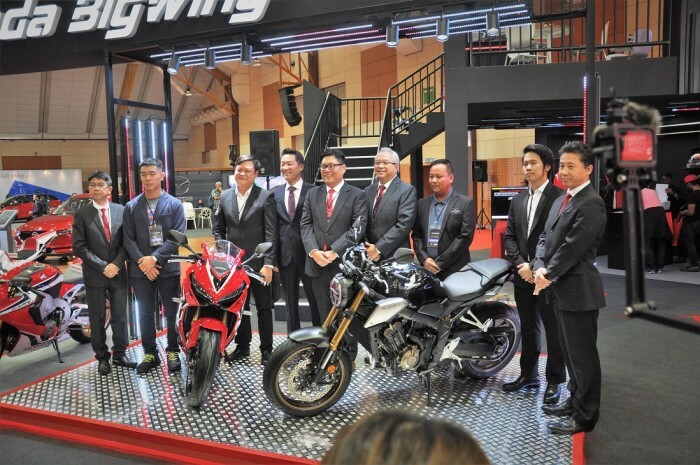 “In 2018, Boon Siew Honda had successfully launched a total of seven units of high performance big bikes in Malaysia and we are happy to have received an overwhelming response from the market. 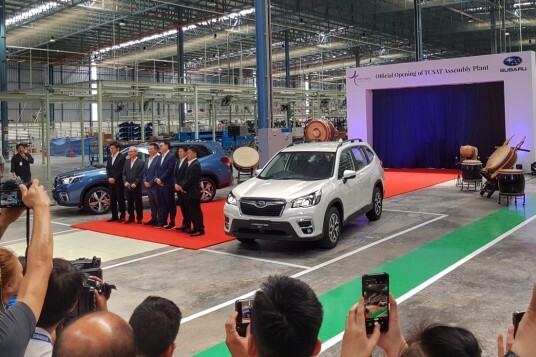 And, we shall also look into the middleweight segment demand from the market as well. Therefore, today we launch the all-new CBR650R and all-new CB650R,” said Keiichi Yasuda, Managing Director and Chief Executive Officer of Boon Siew Honda Sdn Bhd at the launch. The new CBR650R is inspired by the CBR1000RR Fireblade with it sharp and aggressive styling, and extended side fairing, super short rear section and narrow dual LED headlights. The CBR650R also has a sportier riding position due to the repositioning of the handlebars and footpegs forward and rearward respectively. 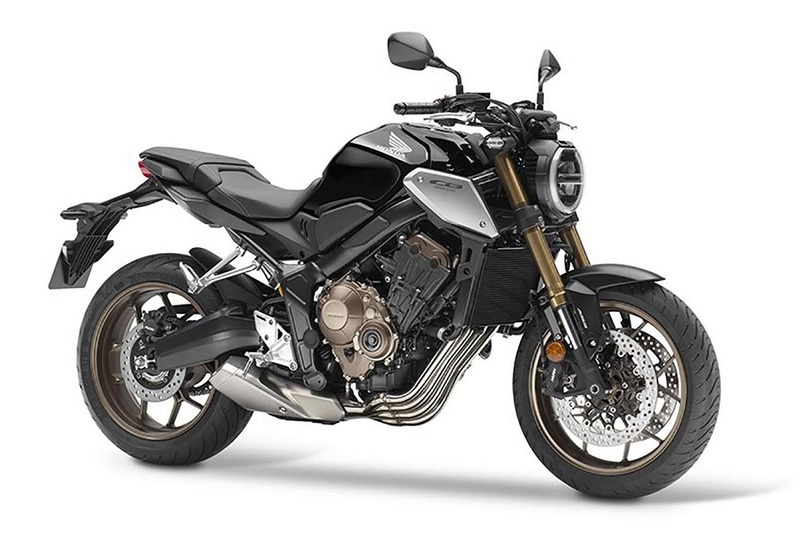 Powering the bike is a 649 cc inline four-cylinder engine that revs 1,000 rpm higher to produce 5% more top-end power with peak output of 94 hp @ 12,000 rpm. Fitted to the bike are full LED lighting, a new LCD instrument display which includes gear position and shift up indicator, and emergency stop signal. 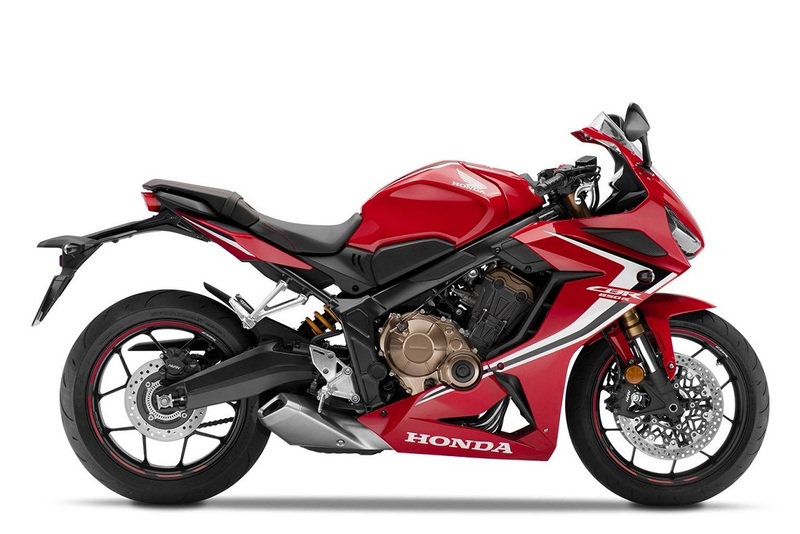 The CBR650R also comes with adjustable 41 mm Showa Separate Fork Function (SFF), upside down forks, radial-mount four-piston front brake calipers, Honda Selectable Torque Control (HSTC), and assist / slipper clutch; it is also six kilogrammes lighter than the CBR650F that it succeeds. Meanwhile, the new CB650R is an addition to the ‘Neo Sports Cafe’ segment with its unique naked look. The minimalist styling language is inspired by cafe racers and the super-compact trapezoid form gives an eye-catching effect. The same 649 cc engine from the CBR650R is here and on full display, together with the signature round headlight and sculpted fuel tank for the ‘Neo Sports Cafe’ vibe. 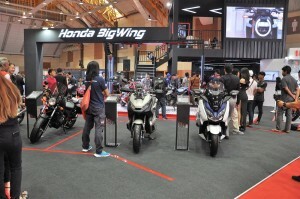 Other kit is also similar to the CBR650R.